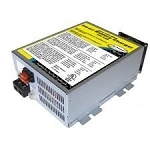 Camper Power Converters helps keep your RV batteries charged and converting 12 volt power for your RV. 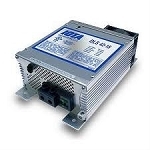 With our large selection of Camper power converters by Parallax Power Supply you wont have to worry with the lights dimming. 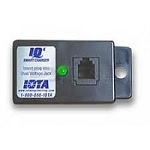 Protect your RV battery with a battery disconnect switch while your Camper is in storage keeping the RV converter from over charging the battery while not in use. With quiet operation so you can enjoy the sounds of nature while producing 30 or 50 amps of clean power for bright Camper lighting and safe operation for appliances. 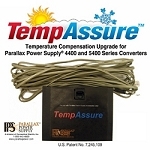 We offer you more power on your next Camper adventure with our large selection of RV power converters by Parallax Power Supply. With quiet operation so you can enjoy the sounds of nature while producing 30 or 50 amps of clean power for bright lighting and safe operation for Camper appliances.